Some aspects of your financial life are complicated. 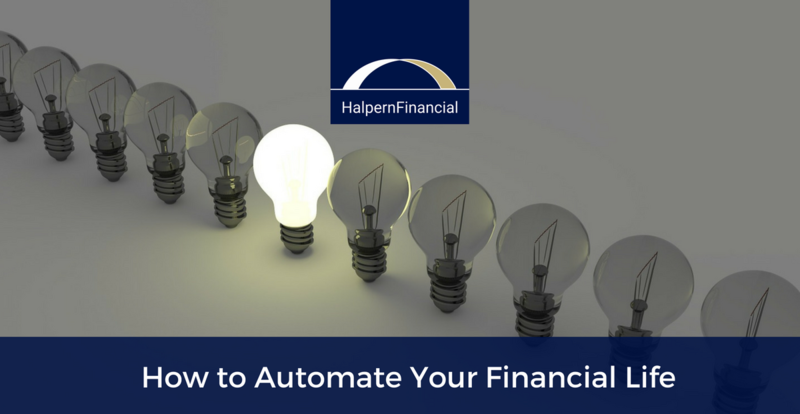 Others just seem complicated, but they don’t need to be, especially now that the tap of a touch screen allows you to automate your financial life in many ways. Automating where possible gets rid of unnecessary tasks and allows you to see more clearly where you are today, and help you arrive at where you want to be tomorrow. 1. Set it and forget it. It takes just a few moments to establish automatic savings to your cash reserves or investment accounts, and the benefit for your financial well-being is so worthwhile. 2. Save for large annual or quarterly bills monthly in your cash reserves. You know that every year, you have recurring expenses like insurance payments, membership dues, home repairs, gifts and vacations. Although you may not know the exact amount, use the previous year’s numbers to estimate how much is needed for the coming year. Divide that figure by 12 for your monthly saving amount. 3. Automatically increase your 401(k) savings each year as your income increases. If you get at least an annual cost-of-living raise, automatically boost your savings without making you feel the pinch of giving something up. The money never hits your checking account so you don’t miss it! A recent studyby Fidelity showed that auto-escalation drove 50% of the savings increases among workers who used this strategy. 4. Auto-billpay: Remember, not only can you use your online accounts to set up automatic payment, you can often specify your billing date. Coordinating your bills around a set day each month simplifies your life. If the option to change the date is not available online, all you have to do is call the vendor and ask. 5. Set up automatic shipments of things you know you need on a regular basis. Sites like Amazon, Chewy and Jet make auto-shipments easy and often offer discounts for doing so. 6. Set up transaction alerts with your bank. Unfortunately, security breaches and identity theftare risks we all need to guard against. Setting up alerts will notify you to any suspicious transactions so you can respond immediately. 7. Use a financial dashboard or account aggregation tool to get the 360-degree picture of your accounts and all of their transactions. A recent study by noted behavioral finance researchers Shlomo Bernatzi and Yaron Levi found that the average user of a financial aggregation app cut their household spending by 15.7% in the first four months after using the mobile app to track their spending. (And that’s just from using the software, without the further support of a financial advisor—and without even specifically setting a budget of targeted spending cuts!) 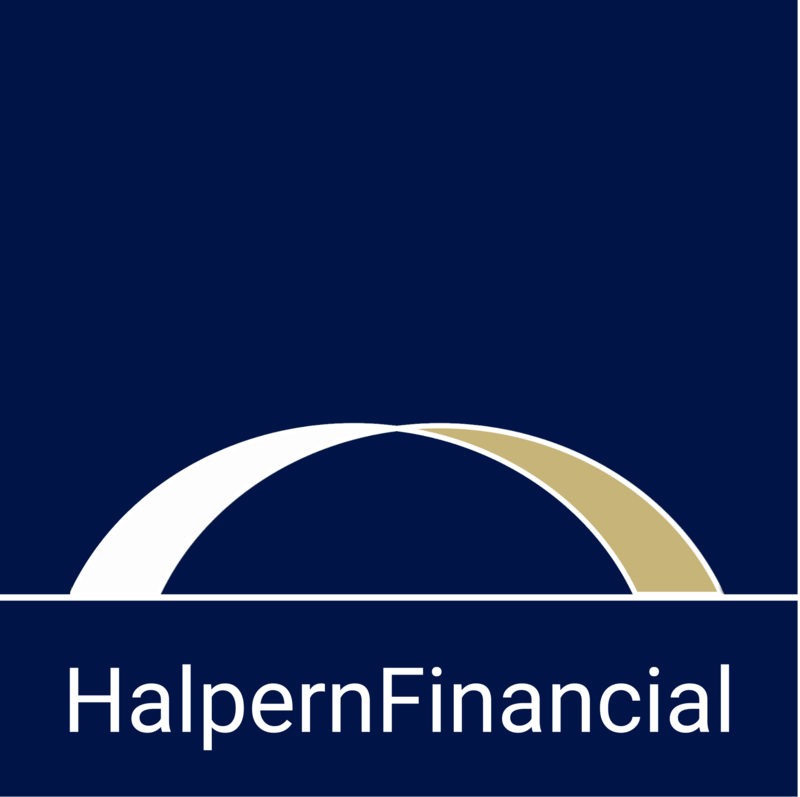 The Halpern Financial Bridge allows our clients to accomplish this and more! We’re rolling this tool out gradually to ensure it meets our clients’ needs—please reach out if you would like to become a user! We hope these tips are useful to you. The more you can automate your finances, the more peace of mind you can enjoy! Subscribe today, and learn how to make your financial life easier every week!